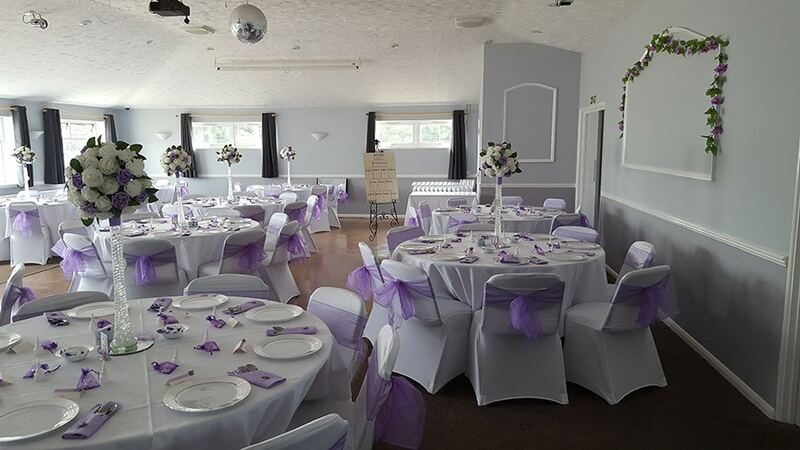 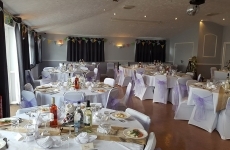 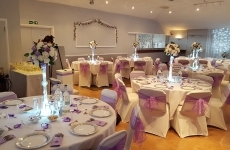 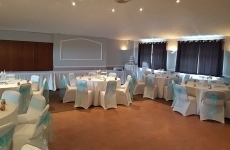 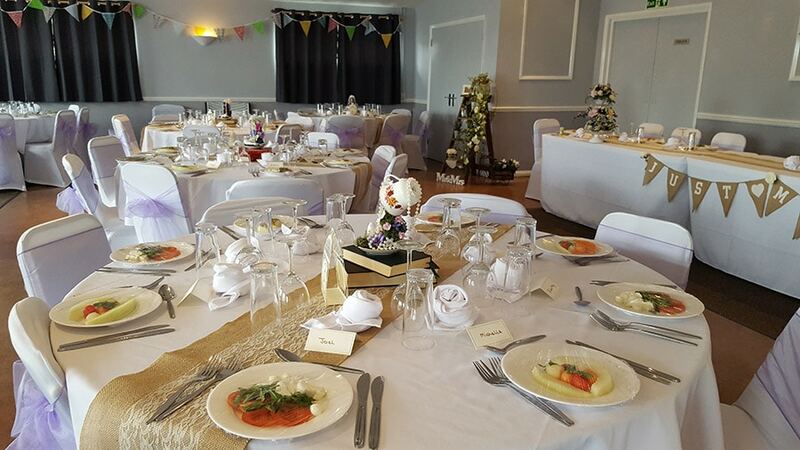 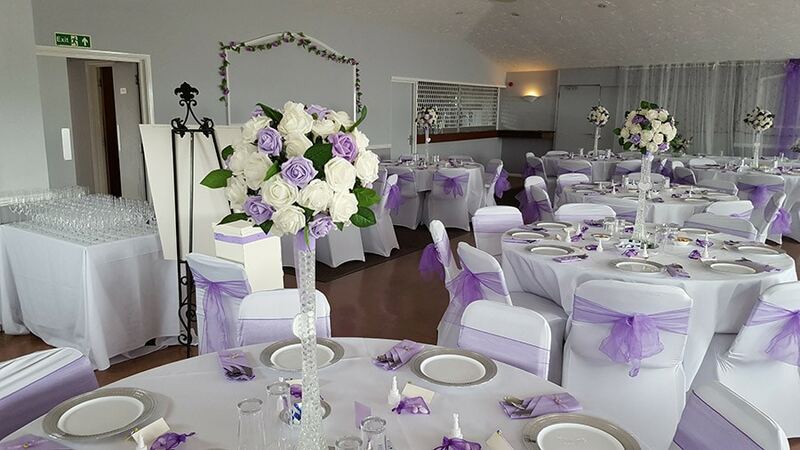 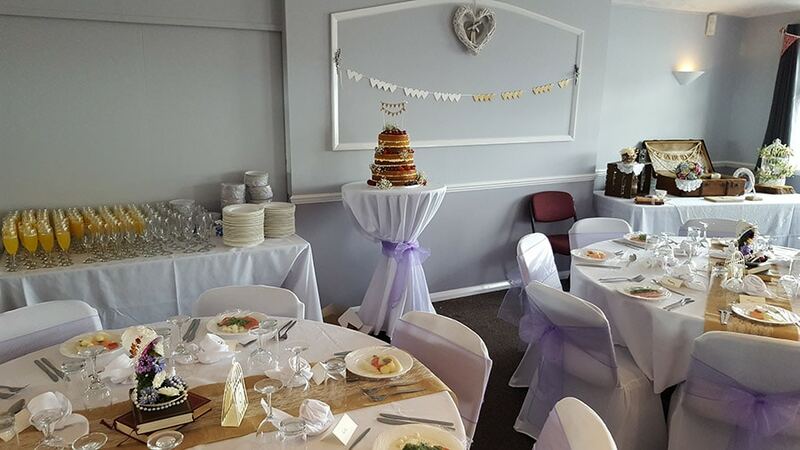 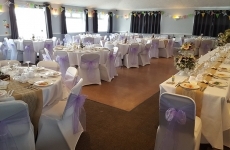 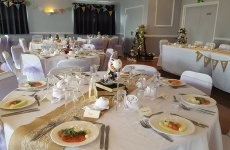 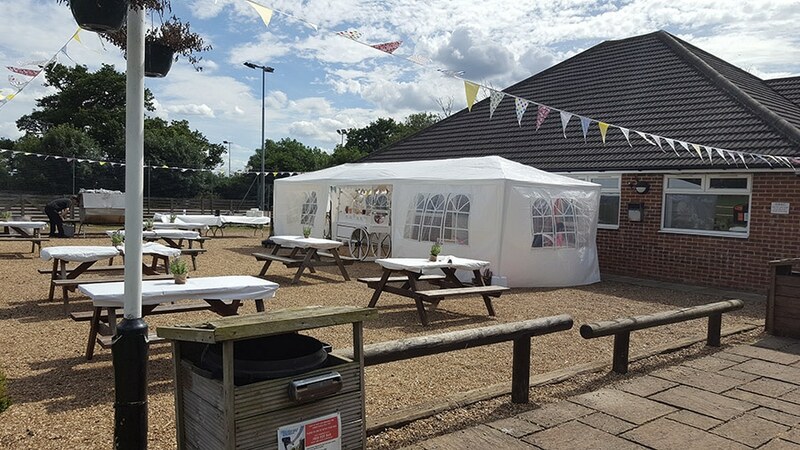 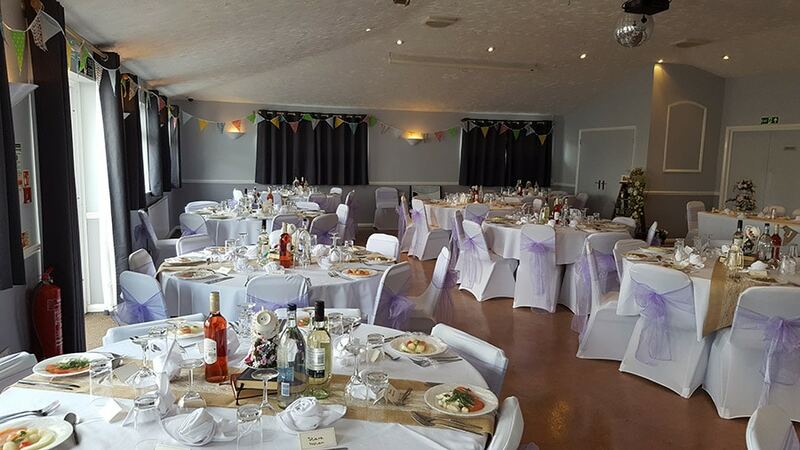 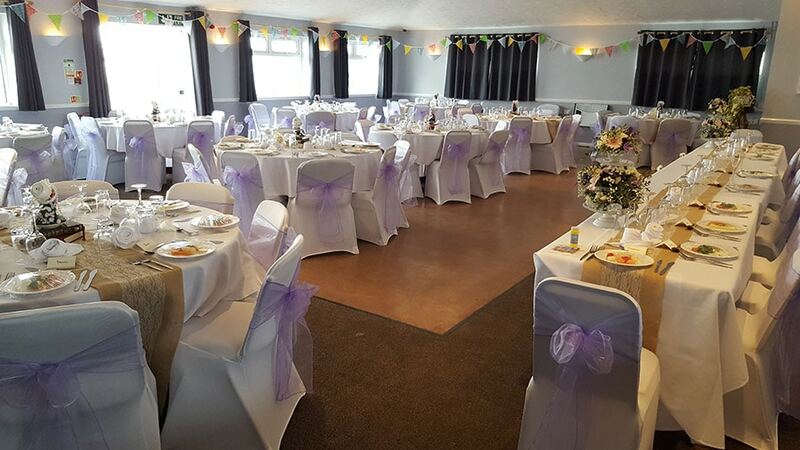 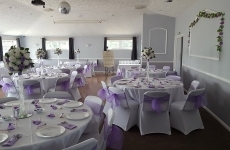 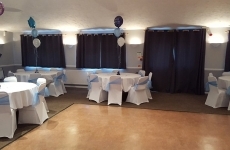 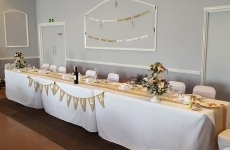 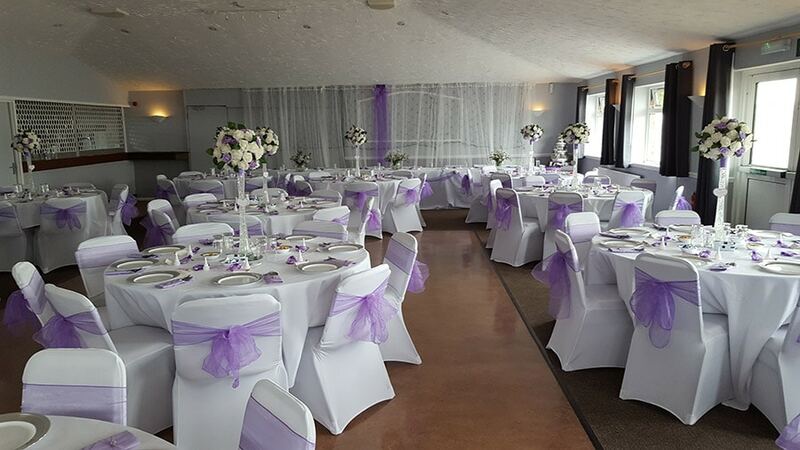 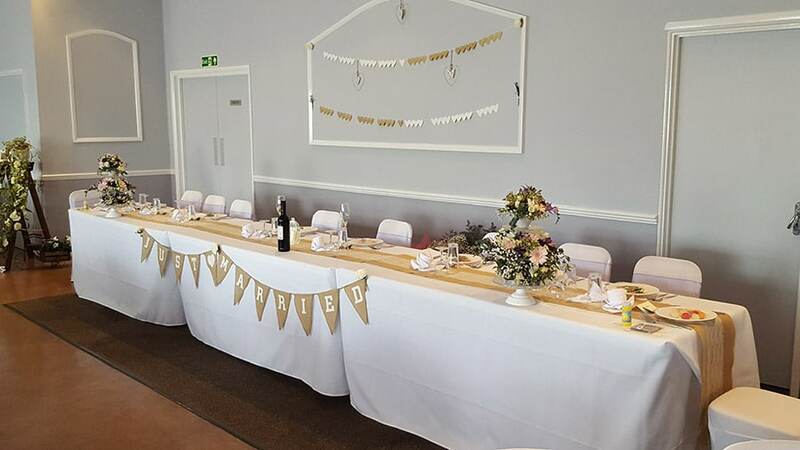 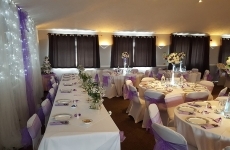 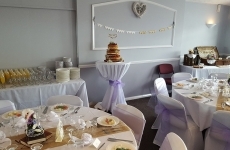 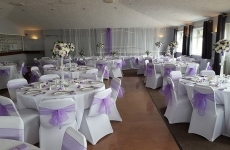 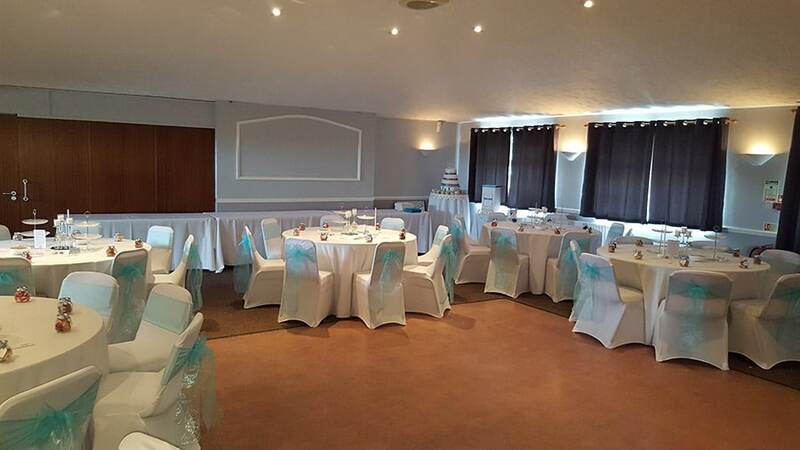 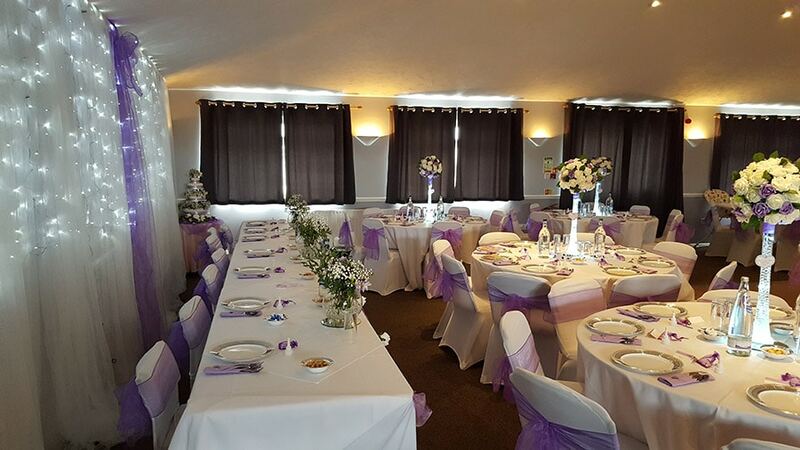 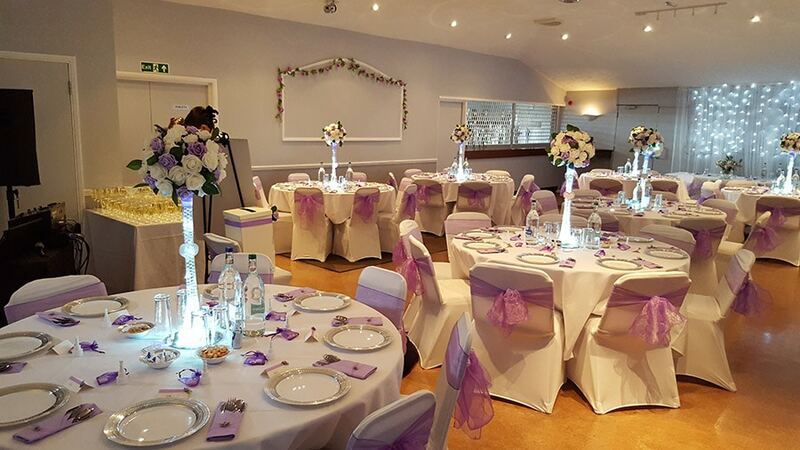 Caddington Sports and Social Club’s function room is the perfect venue for anything from a wedding reception to a charity event. 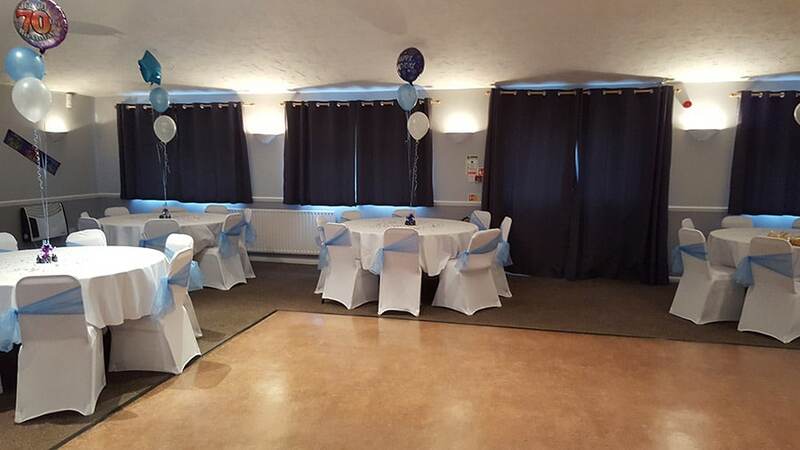 With it’s own separate bar, room for 150 guests (85 seated), it’s own separate entrance, disabled facilities and a dancefloor, our hall will make a great venue for your special event. 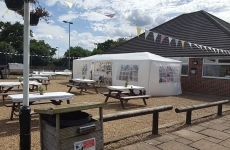 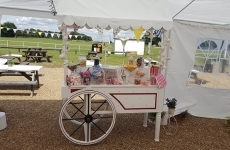 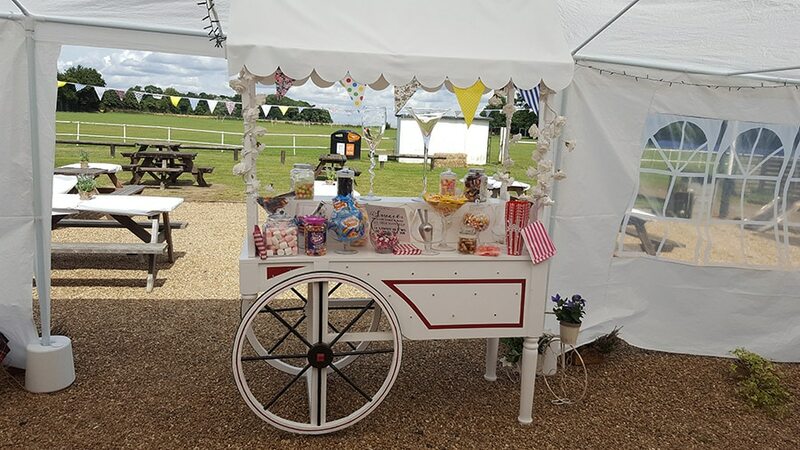 We have ample parking for large parties and a large outdoor play area for the children. 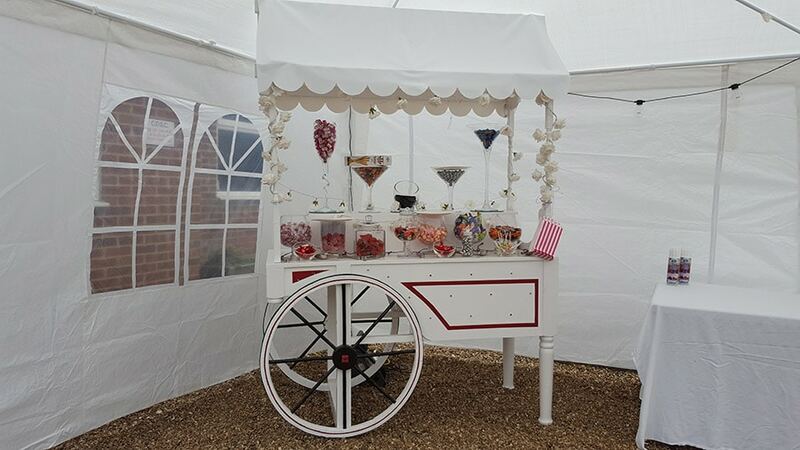 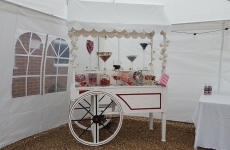 Whatever event you have planned please feel free to contact us to discuss your requirements or arrange a viewing. 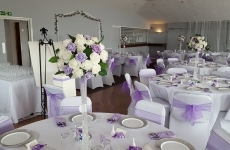 We will strive to make your event a special and memorable experience for you and your guests.